MONTREAL – KLC Network Services, Inc., in metro Washington, D.C., has deployed LUMINEX GigaCore 12 and 26i switches as trusted backbones for a number of US government installations. KLC provides AV, IT and media exploitation solutions to an exclusive roster of governmental agencies. The LUMINEX switches replace another brand of older analog equipment previously used by the agencies. 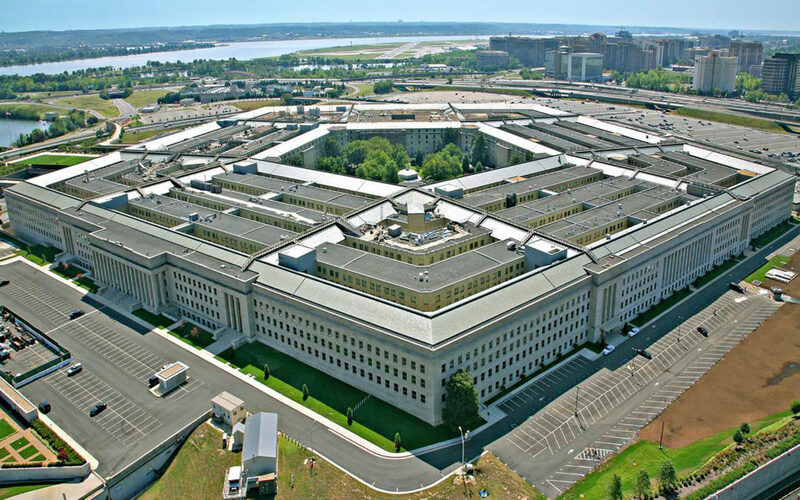 KLC installed LUMINEX 26i and 12 switches in multiple rooms at the Department of Defense and US Army in the Pentagon; the US Department of Agriculture in Washington, D.C.; and the Department of Health and Human Services in Washington and Rockville, Maryland. The installations are used for video teleconferencing and VOIP/audio conferencing/presentations as well as in multi-purpose suites. “We use the LUMINEX systems in conjunction with QSC Q-Sys products, SVSI streaming video platforms, and a range of Crestron and AMX products,” says KLC Director of Integration, Zachary Manning. “We came to LUMINEX switches for several reasons. We were looking to alter the agencies’ HD Base T deployments; HD Base T had been the dominant transport but the agencies were using IP now. We were looking for scaleable solutions, too. With LUMINEX we can purchase another switcher, connect it and quickly accept more I/Os. And we were looking for products tailored for an AV market, products that you don’t have to be an IT professional to use,” he explains.